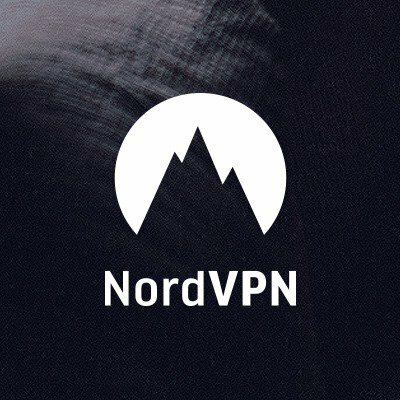 NordVPN offers a VPN service at a relatively cheap price that allows its users to browse anonymously and securely. Their virtual private network servers use OpenVPN tunneling protocol and AES 256-bit encryption (with double data protection). Get a chance to win this giveaway worth $430 free for 3 years. Just Give your random thought on ” Why money is important ” in the comment section, best will be selected randomly. NordVPN is not affiliated with this contest. This promotion is in no way sponsored, endorsed or administered by, or associated with, NordVPN. I think more important than money is why we want the money. And that’s the most important thing. It can be used to destroy the world or do the best things possible for humanity. So, yes money is important because it enables one to achieve his/her dreams whatever those maybe. Money Is IImportant Because, I don’t have to come in any giveaway & wait for the result. Money is important to fulfill your and your family members demand and money is also important to also grow money! Thank you for the response, You are the winner for this giveaway. please collect your giveaway details from our Facebook group section.